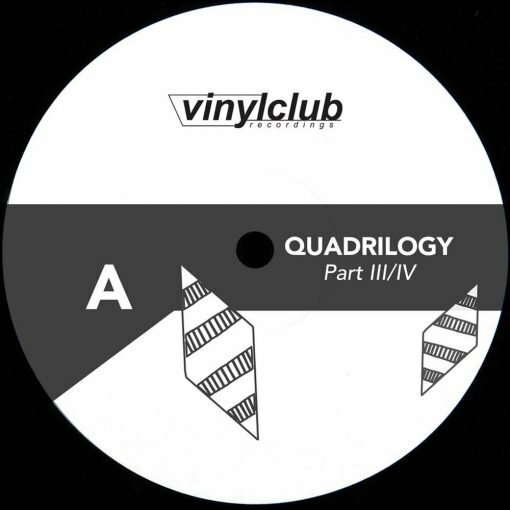 The Vinyl Club Quadrilogy. Part three of four. Incl. 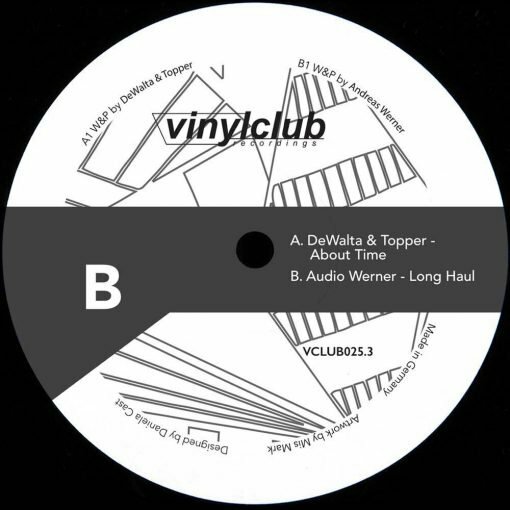 an exclusive collaboration between DeWalta and Topper and the first appearance of Audio Werner on the berliner imprint. More items from " Audio Werner | DeWalta | Topper "